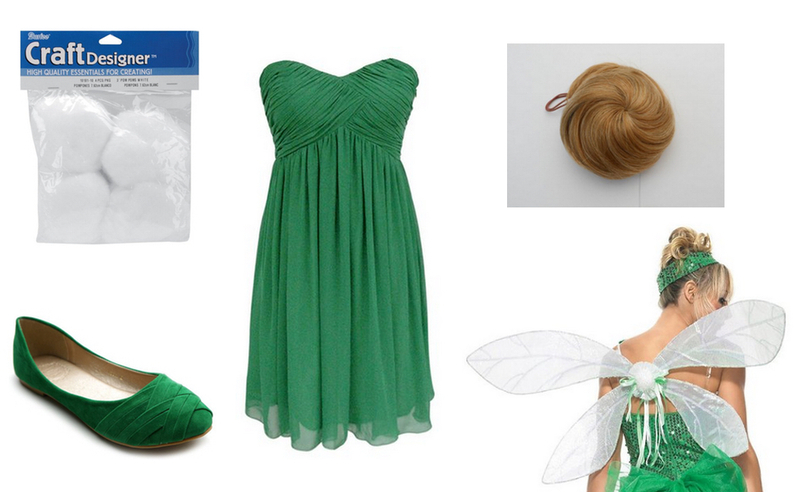 If she's not hanging out with Peter Pan and The Lost Boys, you'll find Tink spreading magic throughout the world. 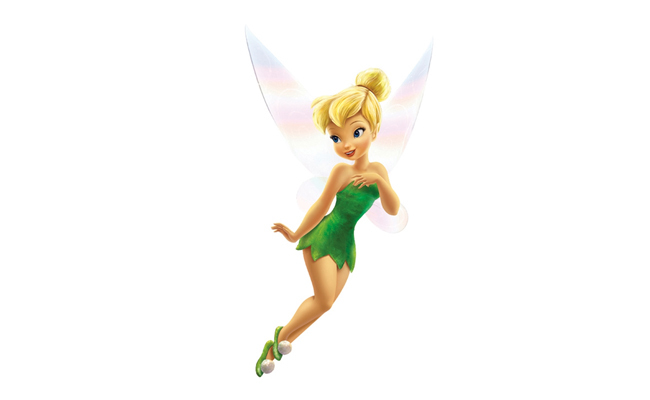 With a pinch of her fairy dust and happy thoughts in your heart, you can learn to fly like her. 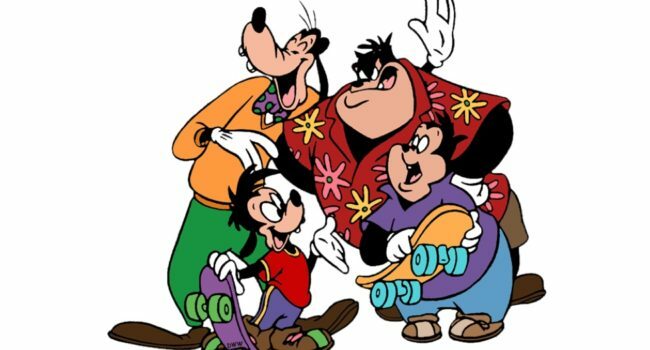 Goofy is the single father of Max Goof. He and Max move next to the Petes from their trailer home in the city. Goofy’s biggest weakness is that he has trouble paying attention, he has a short attention span, and is scatterbrained. He’s also very accident-prone and clumsy. He often drives his neighbor, Pete, up the wall. Goofy is laid back, and many times turns the other cheek when Pete insults him (or just doesn’t realize he’s been insulted), though a very few times he does get angry and gets back at Pete, when the offense goes far enough. 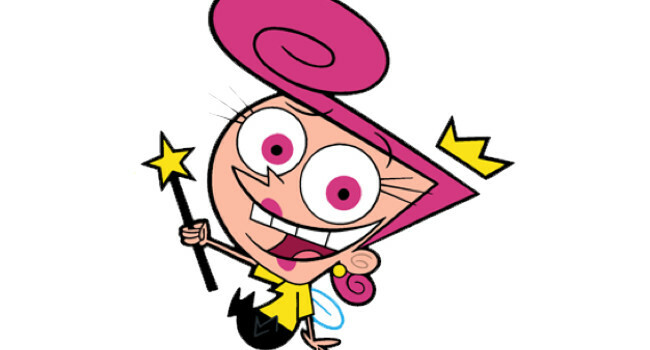 In The Fairly OddParents, Cosmo Julius Cosma (voiced by Daran Norris) is Timmy Turner’s fairy godfather. 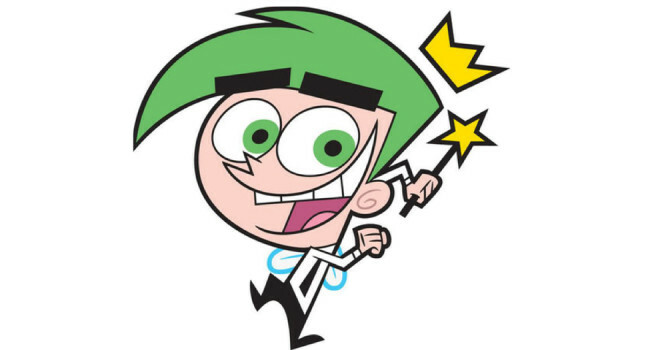 He’s not the brightest fairy and has inadvertently caused several disasters like the eruption of Mount Vesuvius and the sinking of Atlantis. Good thing he has his wife Wanda to keep him in line. 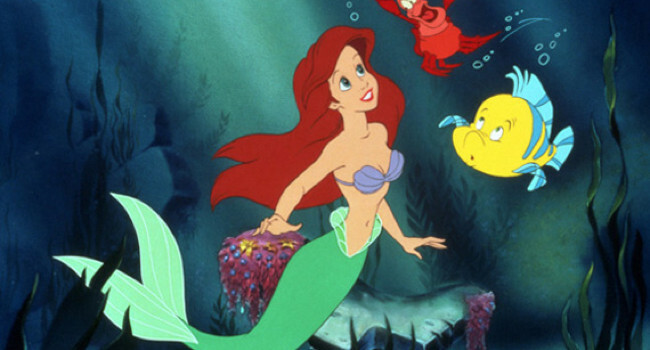 Ariel is a rebellious mermaid princess who has a fascination with the human world. 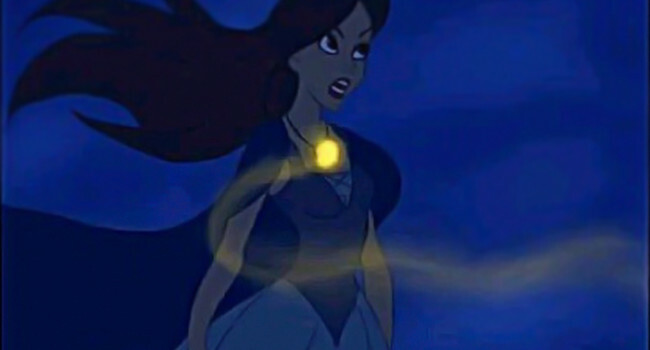 She strikes a deal with Ursula the seawitch to transform her into a human after she falls for Prince Eric. 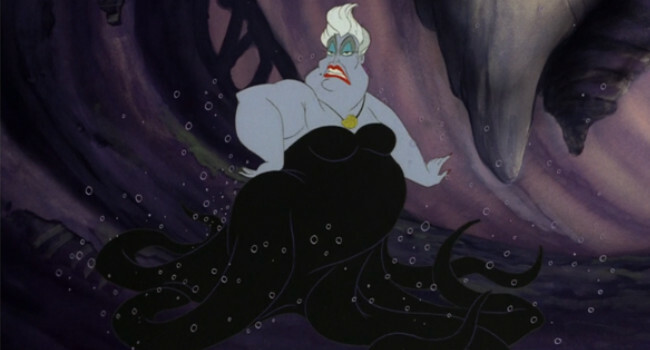 If you’d rather walk than swim, you can always opt for the skirt instead of the mermaid tail.